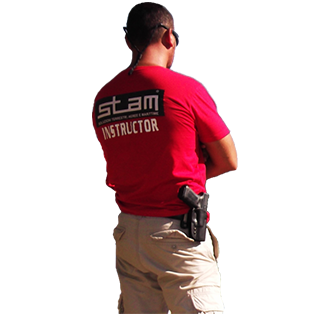 STAM Strategic & Partners Group ltd has a diverse range of security, risk mitigation and specialist support services. 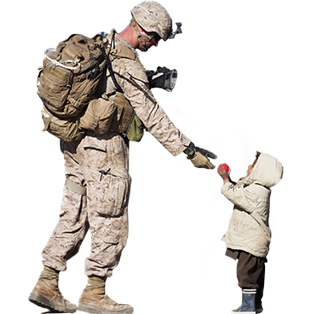 STAM Strategic & Partners Group ltd service lines are led by experienced leaders with proven track records in military, government, defense, aerospace, and security sectors. The unique value of our services is in the integration of multiple service offerings to provide innovative turnkey solutions tailored to the specific needs of each client. STAM is able to establish a close relationship with various governments, military commands, numerous non-governmental agencies, local sheikhs and tribal leaders of the regions in which it operates, to establish relations of cooperation, to ensure risk mitigation and security operations. 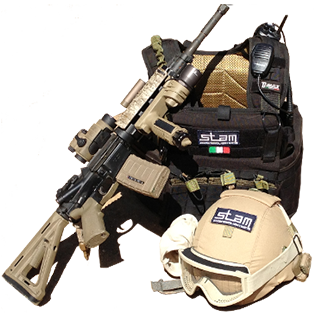 STAM Consulting division provides government and private sector clients. 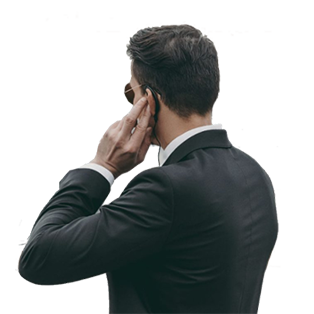 We provide intelligence and investigative services to corporate and government. 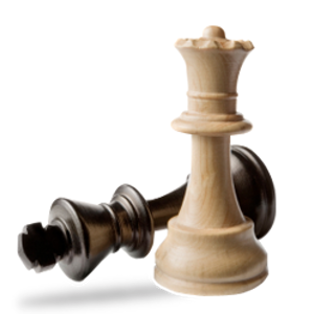 We can operate, above all, in areas hit by tribal and clan conflicts and complex security environments. STAM assumes its responsibility for promoting equal opportunities and combating discrimination.